Midnight Releasing presents the release of the supernatural horror comedy TEENAGE GHOST PUNK on 4th April 2017. A DVD will be available on Amazon MOD. 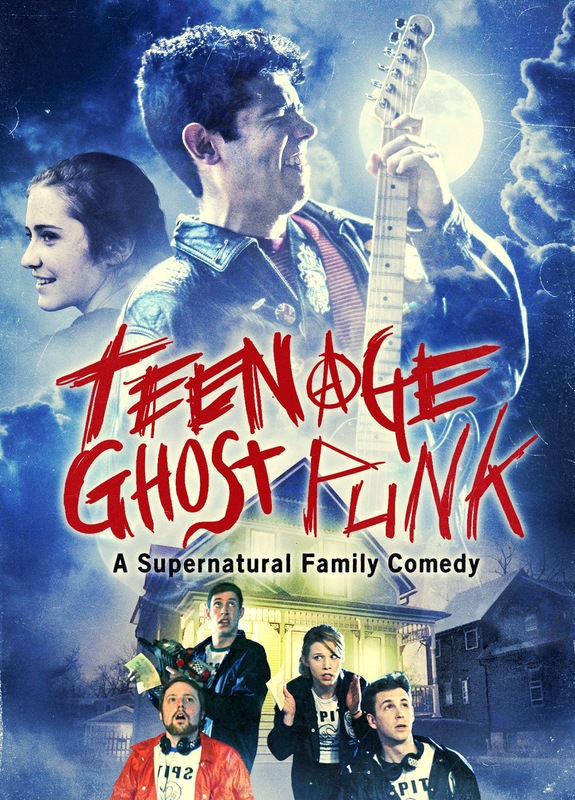 TEENAGE GHOST PUNK can also be found on most VOD platforms including: Amazon, Itunes, Google Play, Vimeo, Xbox, Flix Fling, Vudu, Youtube, and Cable VOD. 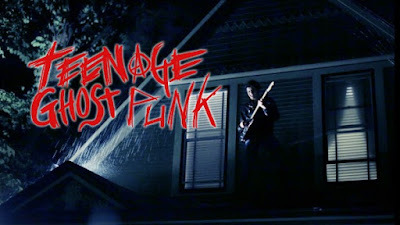 TEENAGE GHOST PUNK was shot just outside Chicago, primarily in a 126-year-old house in Oak Park’s Frank Lloyd Wright Historic District. The owner says the house is really haunted.